Grandstand entertainment for the 162nd Fulton County Fair includes Classic Rock band, Foreigner on Sunday, September 1st, returning after a sold-out performance during the 2013 Fulton County Fair. Country music star, Granger Smith with Earl Dibbles, Jr. will take the grandstand stage on Labor Day Monday. Country Music star Granger Smith has amassed a massive and rabid audience now known as “Yee Yee Nation”. With a social media following of nearly 7 million and over a quarter of a BILLION online video views, this flagship artist on BBR Music Group’s Wheelhouse Records, entered the national scene with Remington, an album that garnered him the number one smash, Backroad Song, following quickly with the Top 5 hit, If The Boot Fits. 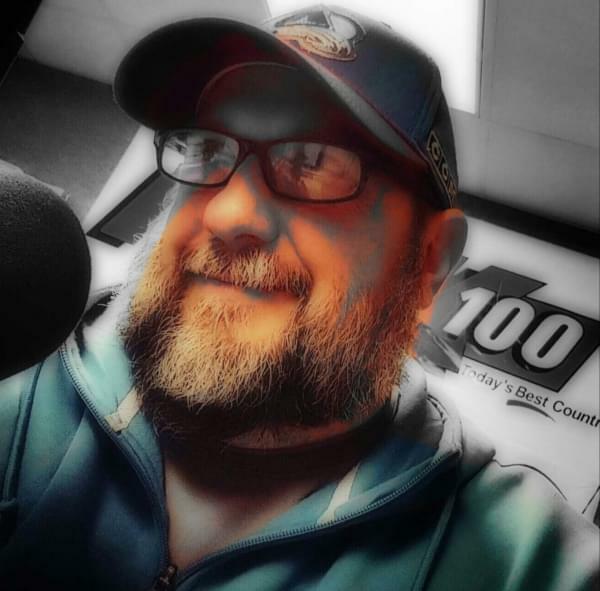 Smith was nominated as Best New Country Artist for the 2017 iHeartRadio Awards and was included in the 2017 crop of artists honored during the CRS New Faces show. His current full-length album, When The Good Guys Win has spawned the Top 15 hit Happens Like That and current fast-rising single You’re In It. 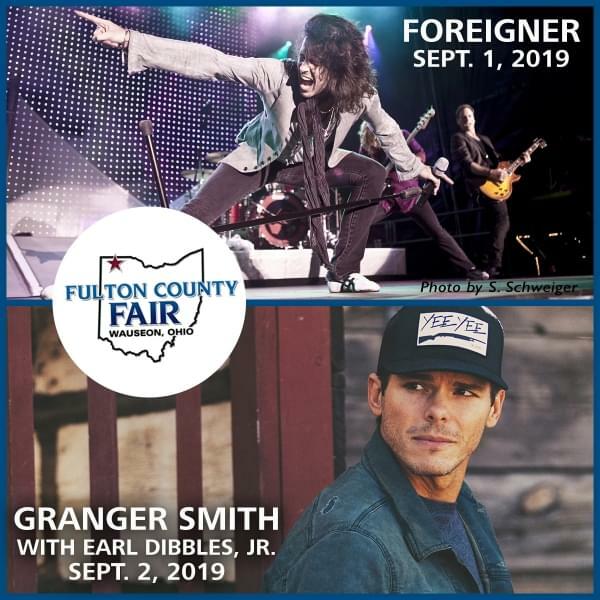 Granger Smith with Earl Dibbles, Jr. ~ Labor Day Monday, September 2nd @ 7:30 p.m.
VIP Track: $28; Festival Track & Grandstand Rows 1-18: $22; Grandstands Row 19 and up: $18.